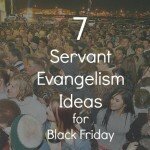 Some Christians plan Thanksgiving parties with a hidden agenda. They invite their friends and neighbors, international students and immigrants to gather for a Thanksgiving meal. The invitations stress the food and friendship. Once people arrive, things go well. People are relating and connecting. The finger food is being consumed. Music plays softly underneath the murmur of conversation. 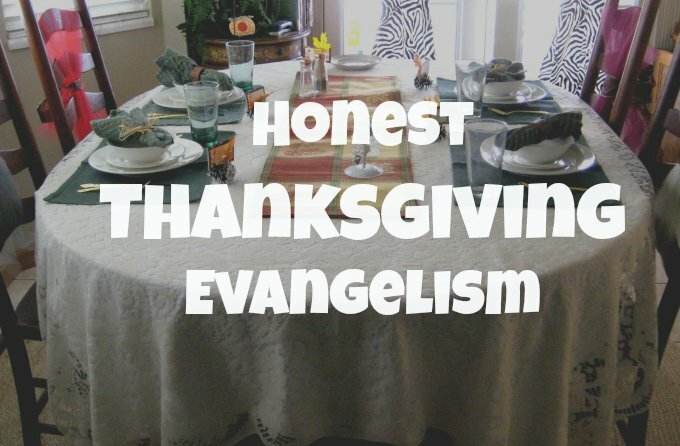 Then the host gathers people into a room before the meal is served and starts to lecture them on the need for Jesus. During the month of November, my Facebook feed is filling up with expressions of thankfulness. The general idea is that each day of November, a person will post something they are thankful for. 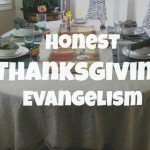 Even if you don’t live in the United States (maybe you are an expat, or a missionary abroad, or a citizen of another country that chooses to read this website), you can still use Thanksgiving as a natural time for an evangelistic conversation. 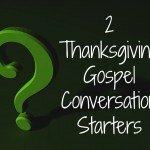 These two starter questions will most likely open up some spiritual conversation during this month of November. 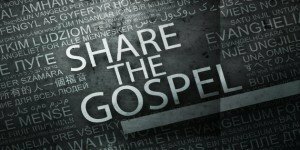 You want to look for evidence of spiritual thirst in your conversation. Try these first at home around the dinner table. Then try them with a few close friends. Consider lunch time opportunities with your co-workers. 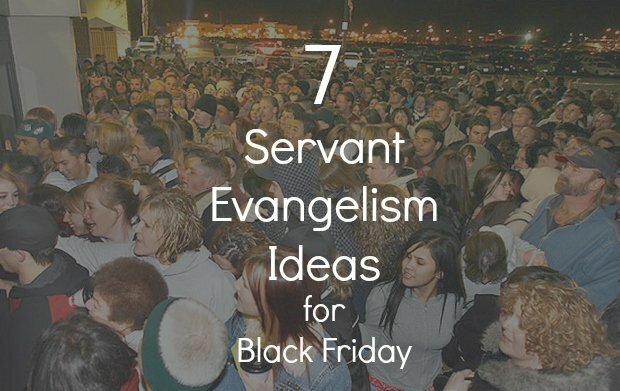 Or maybe toss out a “Happy Thanksgiving” to a random stranger you meet and then ask. 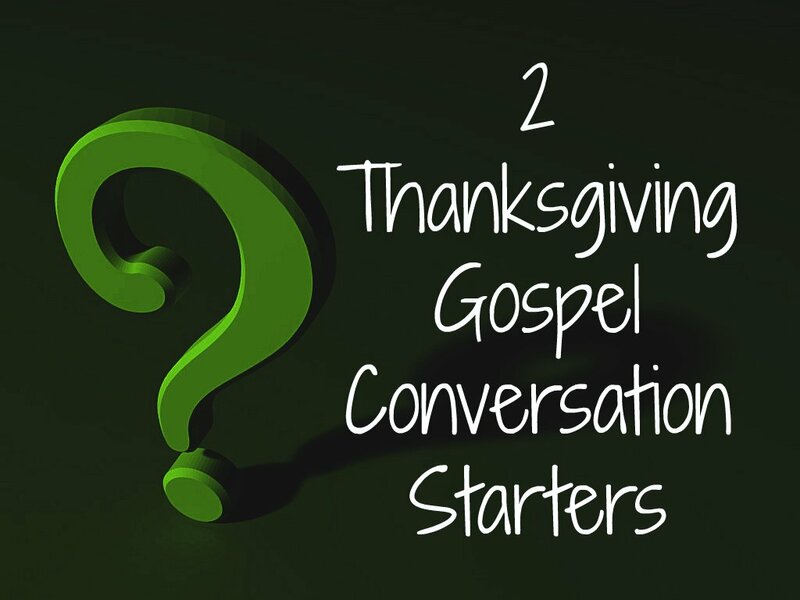 If you want other conversation starters, consider the lists found on this page. Bookmark or share this page. If you have a conversation using these questions, share your outcome here. Let’s encourage one another.